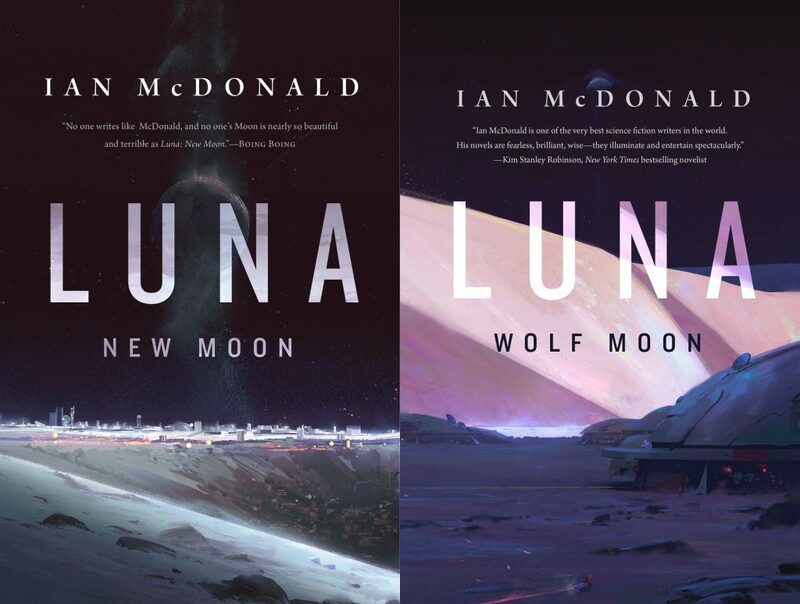 Check out the US Cover and Details for Ian McDonald's MOON RISING | Zeno Agency Ltd.
You can read an excerpt from the novel over on Tor.com. previous: This month, Panini releases the NACHTHEXE in Germany! 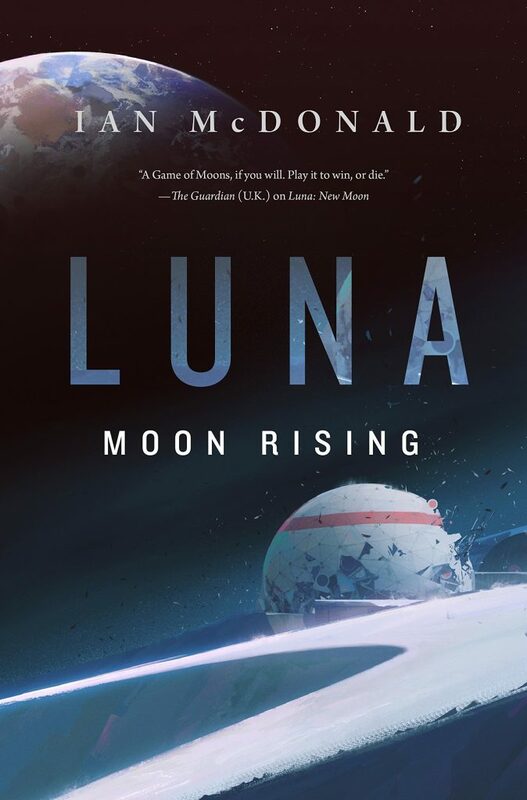 next: APOCALYPSE out NOW NOW (again) in the UK!